India's Palace on Wheels is the quintessential deluxe train journey through royal Rajasthan. Here is your chance to spend 8 days and 7 nights meandering through Rajasthan in a style that is synonymous with old world charm and memories of India's royal legacy. 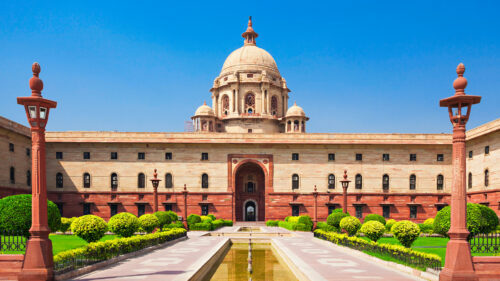 Your tour begins in the Imperial Delhi capital of India and winds it's way to the Rajasthan capital city of Jaipur, the pink city famed for its palaces and precious gems. 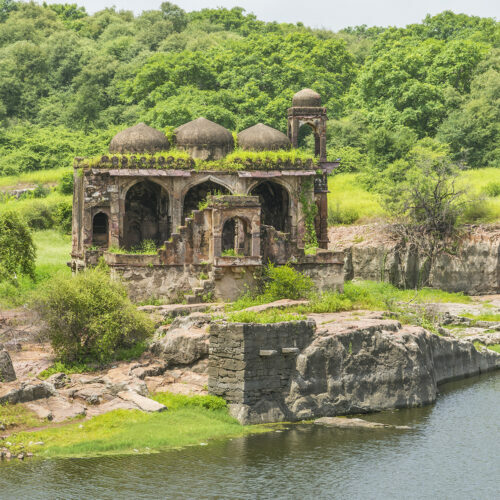 Next stop is Sawai Madhopur and wildlife safari to spot the illusive Tiger in the beautiful surroundings of Ranthambore National Park which is located amidst the ruins of a 10th century fort. 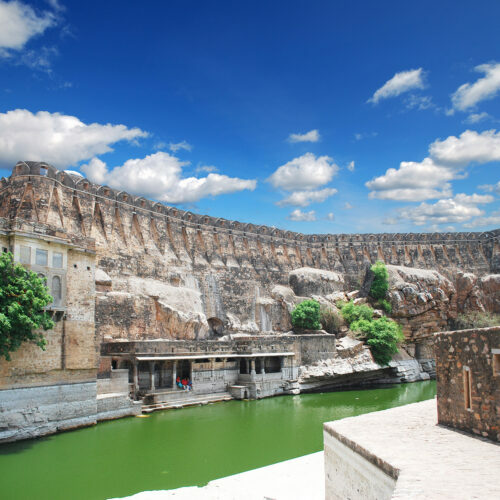 The train then continues into the heart of Rajasthan, to the mighty Mehrangarh Fort at Jodhpur, the legendary Chittaurgarh Fort and of-course, the shimmering Lake Palace off the shores of the city of Udaipur. Your last destination of this journey, the Taj Mahal in Agra, will leave you with lasting memories of glorious visions, exquisite surroundings, impeccable service and luxurious comfort.